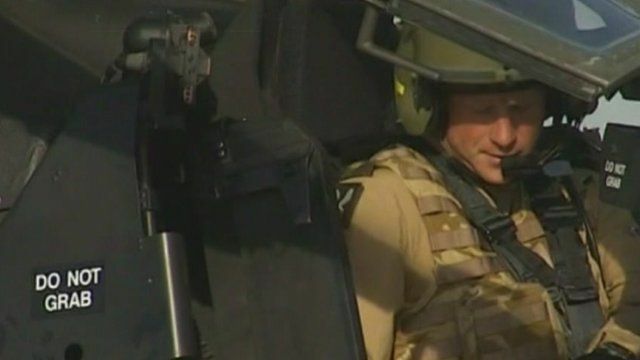 Harry qualifies as Apache pilot Jump to media player Prince Harry has qualified as an Apache helicopter co-pilot and gunner after 18 months of rigorous training in the UK and the US, the Ministry of Defence has said. 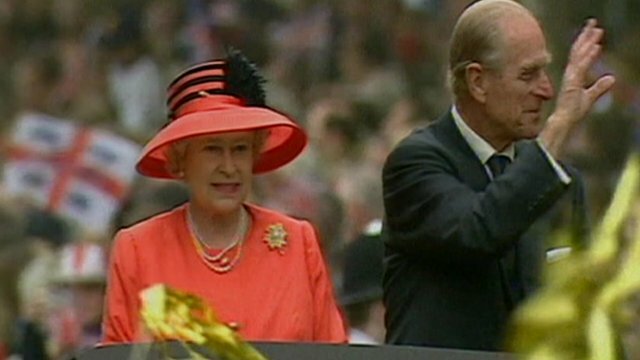 Duke vital to Queen's public role Jump to media player Prince Harry has said he does not believe the Queen can carry out her public duties without the Duke of Edinburgh, her husband of 64 years. 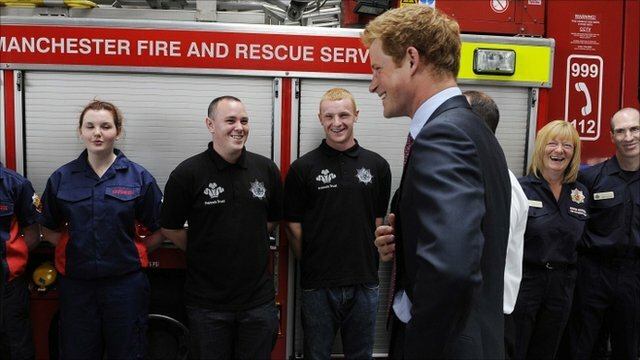 Prince Harry visits riot-hit Salford Jump to media player Prince Harry has been to Salford to meet people effected by last week's riots. Prince Harry has qualified as an Apache helicopter co-pilot after 18 months of rigorous training in the UK and the US, the Ministry of Defence has said. The third in line to the throne was awarded a prize for best co-pilot gunner at a dinner on Wednesday at his Army Air Corps training base at Wattisham, Suffolk. 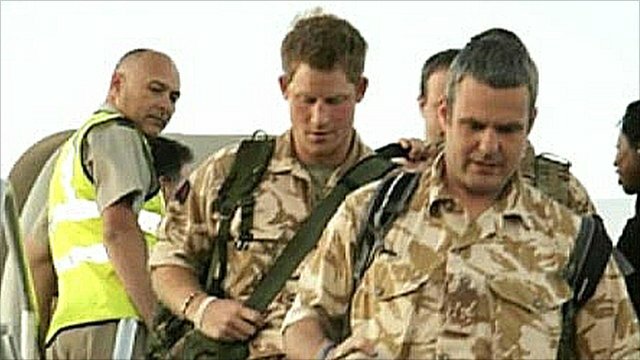 Previously, the prince has hinted of his wish to return to Afghanistan after his first tour of duty was cut short.